Hibs head coach Neil Lennon slammed his side’s ‘amateur’ defending and accused some of them of hiding after watching St Mirren come from behind to win Saturday’s Irn-Bru Cup clash. The hosts had led through Alex Harris’ 37th minute strike before Stevie Mallan levelled four minutes later with a stunning free-kick. Substitute David Clarkson scored what proved to the winner in the 82nd minute after captain David Gray conceded possession. 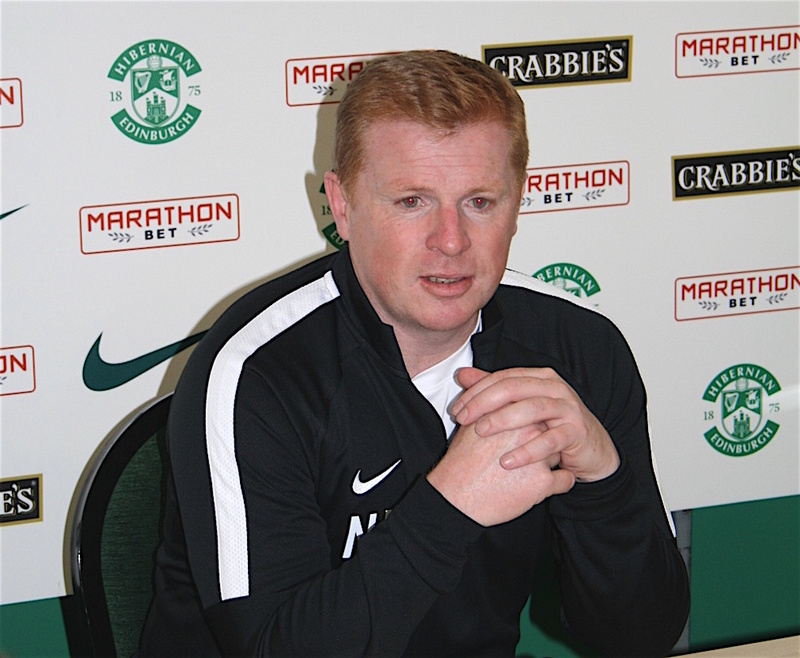 The Leith side have now failed to win any of their last four matches and Lennon was furious with manner of the defeat to Saints. He said: “We’re losing to St Mirren at home and that shouldn’t be happening. I think some of them are hiding at the minute. It’s definitely a psychological thing, it’s not a physical thing. “In the main, I’m not getting what I want from the players so that’s something I need to address. “It (the winning goal) should never get to that position in the first place. It’s nonsense from us, it’s amateur stuff and it needs to stop.